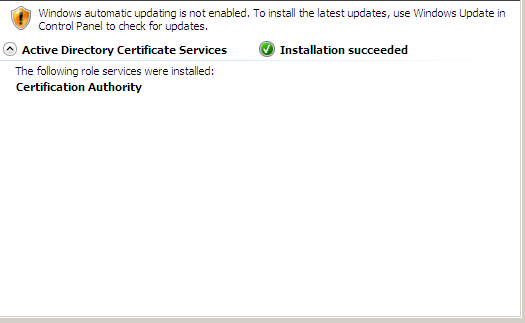 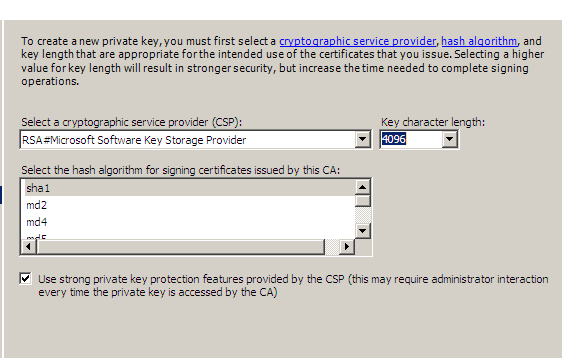 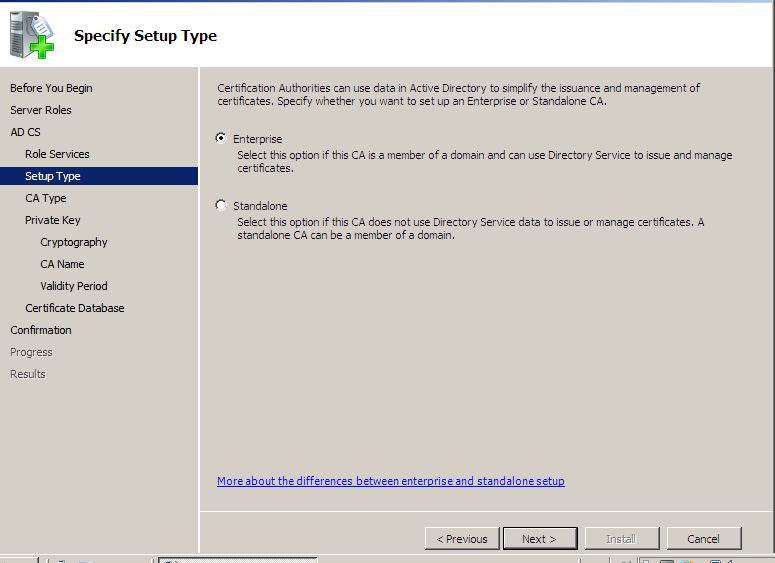 because it is root(Enterprise) CA we will keep only 1 options, certificates we will sign via subordinate CAs. 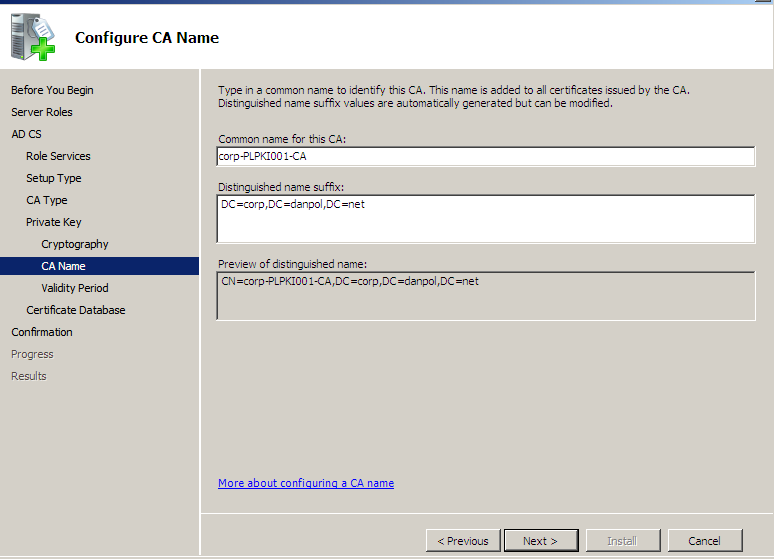 configure validity period, I think 10 years for ROOT CA is the minimum, bigger 3rd party standalone CAsÂ are 20 years valid. 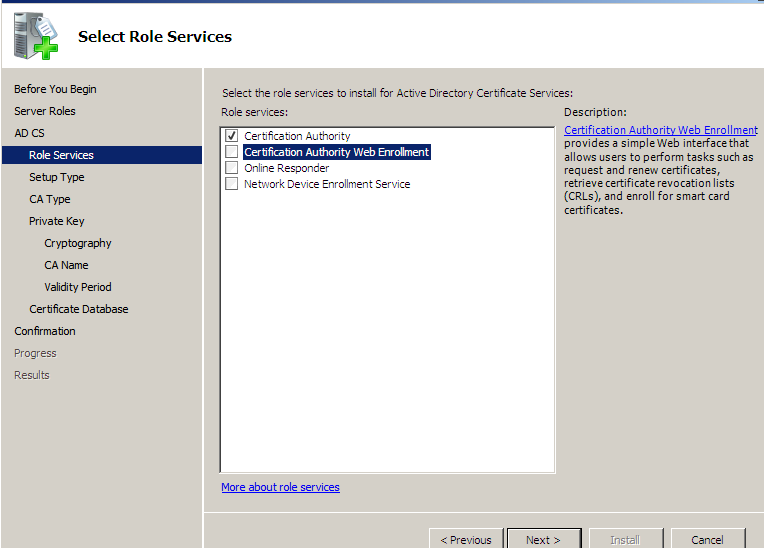 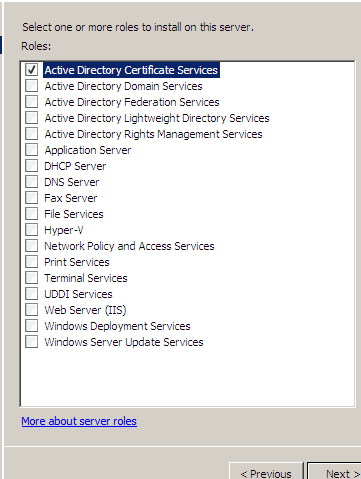 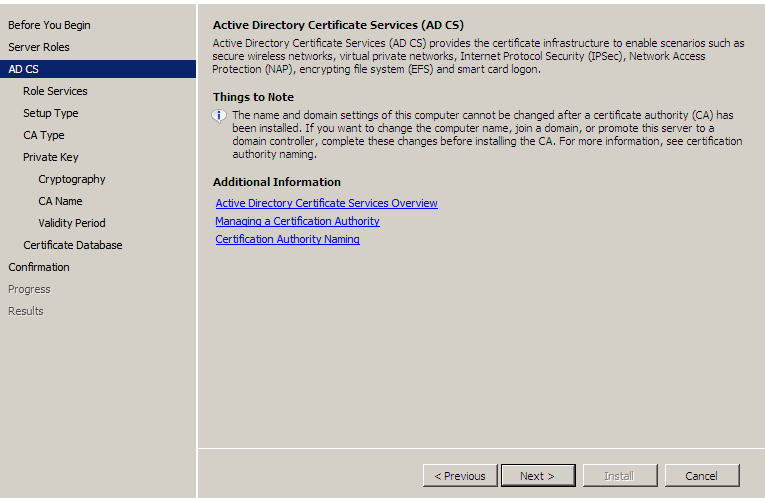 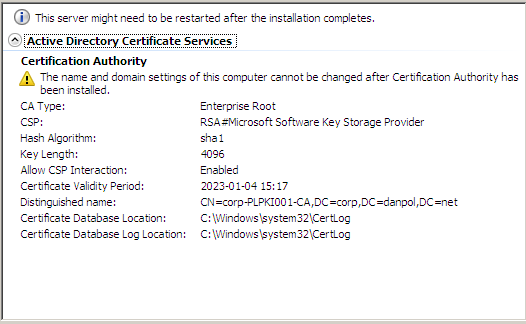 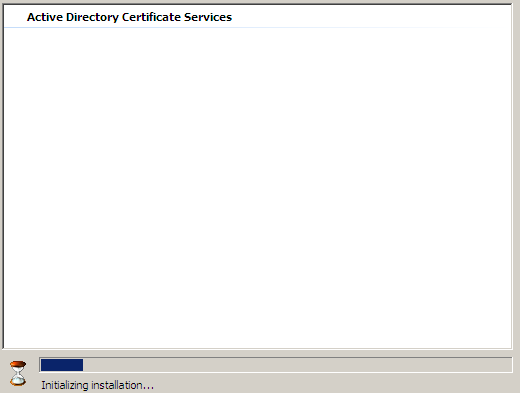 import CA certificate to “Trusted Root Certification Authorities” in domain GPO.